India is becoming the manufacturing hub for the automobile industry. 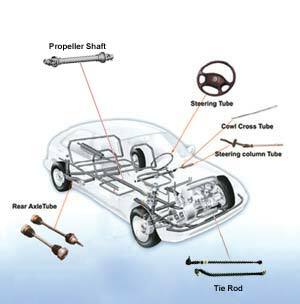 Global automobile giants are setting up their plants in India and looking for quality steel tubes for their automobiles. Tata Steel Tubes SBU is well prepared to be a part of this growth story. 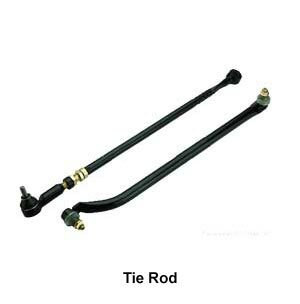 Precision Tubes division has specialized product offerings for passenger and commercial vehicles. We are constantly working to expand our product base to fulfil the emerging needs of customers. We have dedicated teams to work with our customers right from the inception of a particular model, and best serve their tubes component requirement. 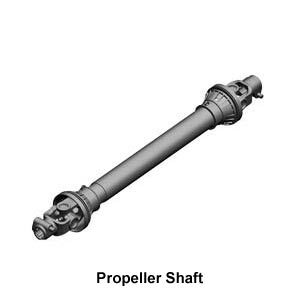 We supply propeller shaft tubes, steering linkage tubes, shock absorbers, chassis tubes etc for passenger and commercial vehicles.